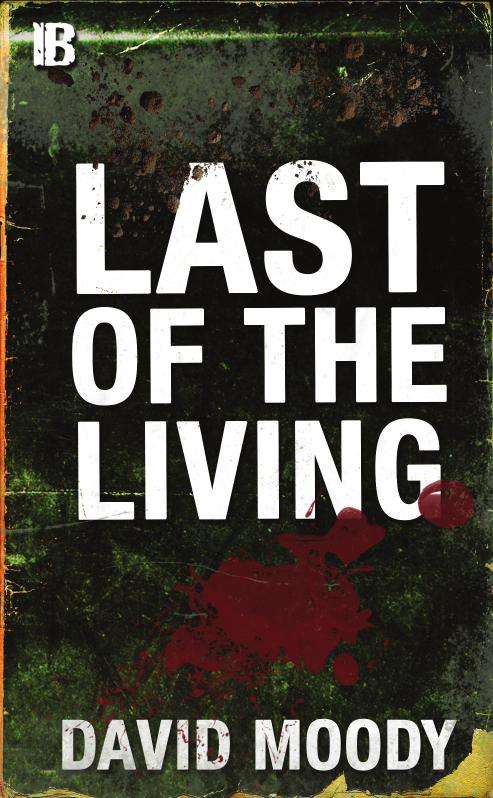 Infected Books announces that LAST OF THE LIVING - the paperback collection which includes ISOLATION and THE COST OF LIVING - is now available to pre-order. 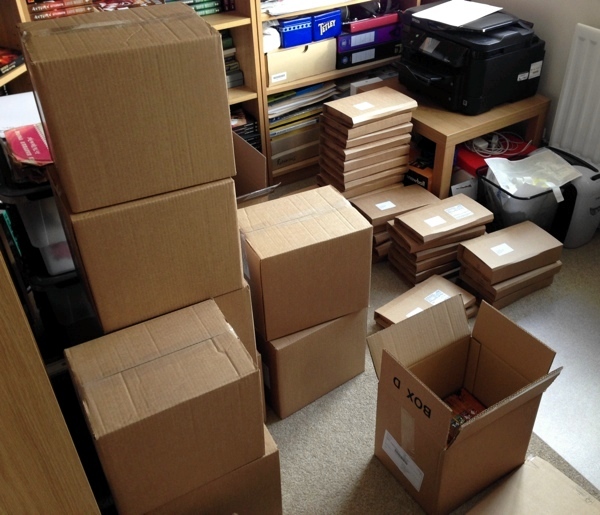 you'll be automatically entered into a draw to win a copy of the original Infected Books edition of AUTUMN, as well as a genuine AUTUMN manuscript from the Moody archives. In keeping with tradition, we don't want you paying twice for the same thing. 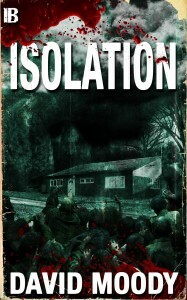 If you've already purchased the COST OF LIVING and ISOLATION ebooks, you qualify for a £2 discount on LAST OF THE LIVING. Simply enter the name of Keith's (Isolation) manager in the coupon field at checkout (not case sensitive) and your discount will be applied. As always, don't hesitate to let us know if you have any questions or problems. 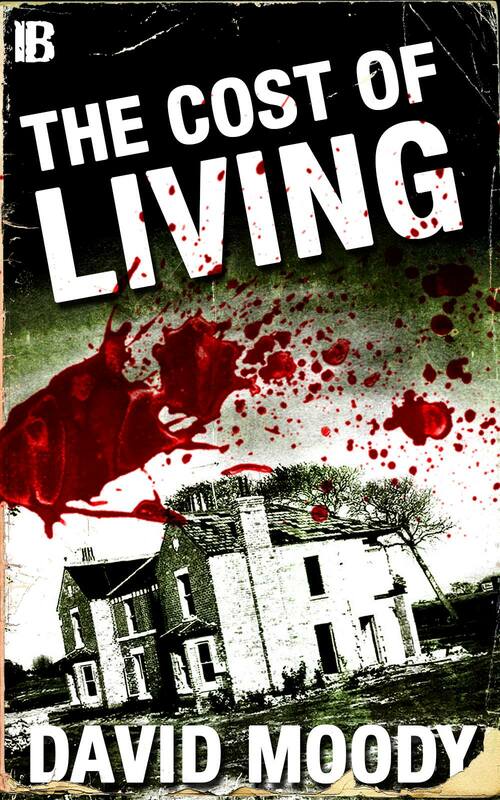 Enjoy LAST OF THE LIVING!" The first book in the AUTUMN series has just been released in Italy. 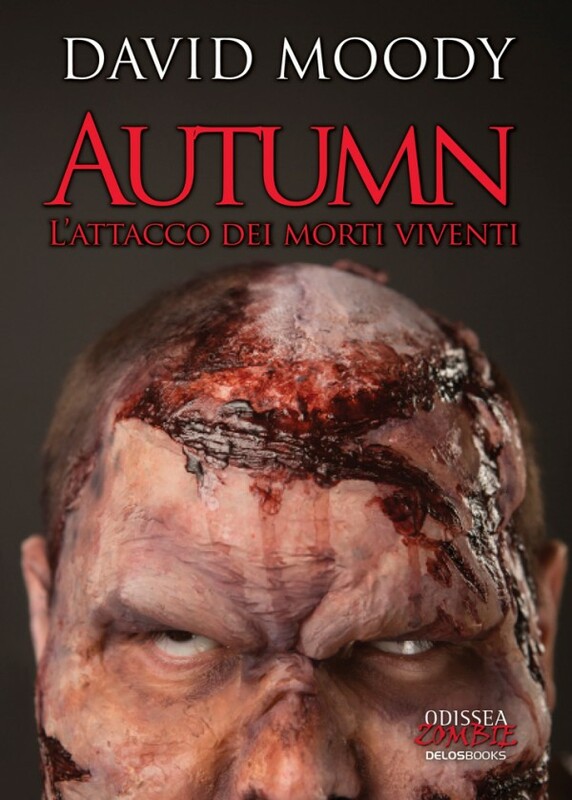 AUTUMN - L'ATTACCO DEI MORTI VIVENTI (which translates to Autumn - Attack of the Living Dead) is available now from Delos Books as part of their Odissea Zombie series. 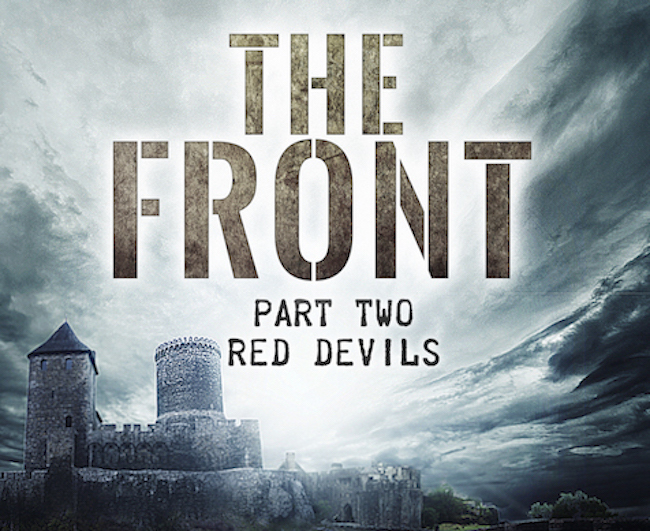 AUTUMN author David Moody has a new book out. Click here to learn more aboutSTRAIGHT TO YOU.